Will fit in any 2 x 5.25" drive bays. Available in white (-WT) or black (-BK). 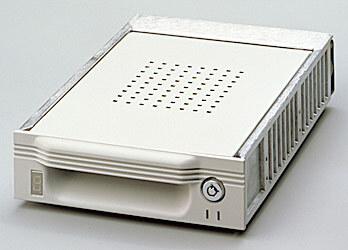 Hot swappable IDE back plane. 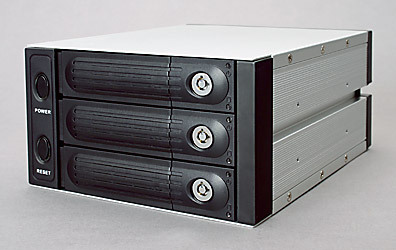 Will fit in any 3 x 5.25" drive bays. 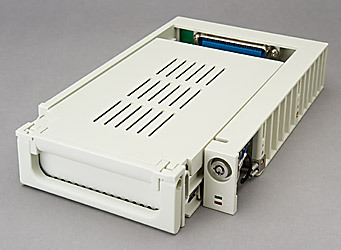 Converts a drive's standard 40-pin IDE connection to a S-ATA connection. 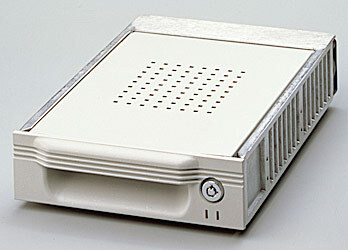 Designed for a single bare S-ATA or SAS HDD. 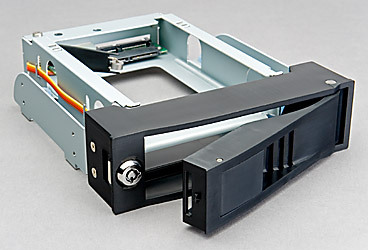 Drive can be easily inserted and ejected. Plastic frame with metal tray. 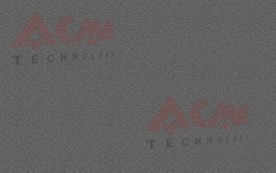 Available in IDE (A) or SCSI-II (S). SI-125SS supports S-ATA & SAS. 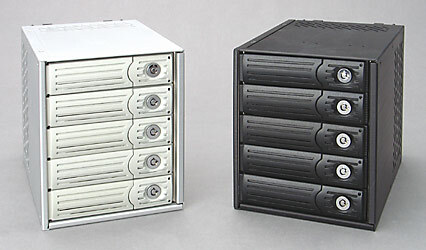 SI-125SCA supports LVD, Ultra-2, Ultra-160 and Ultra-320. 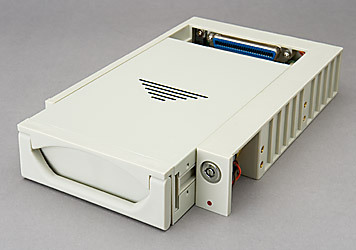 Ultra-Wide SCSI SCA - supports LVD, Ultra-2, Ultra-160 and Ultra-320. 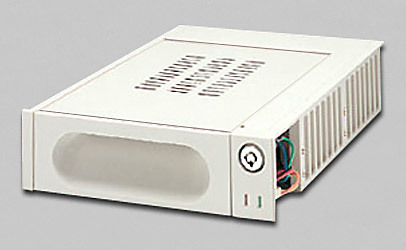 Hot swappable SAS (Serial Attached SCSI) / S-ATA II backplane. Available in black (-BK) only.